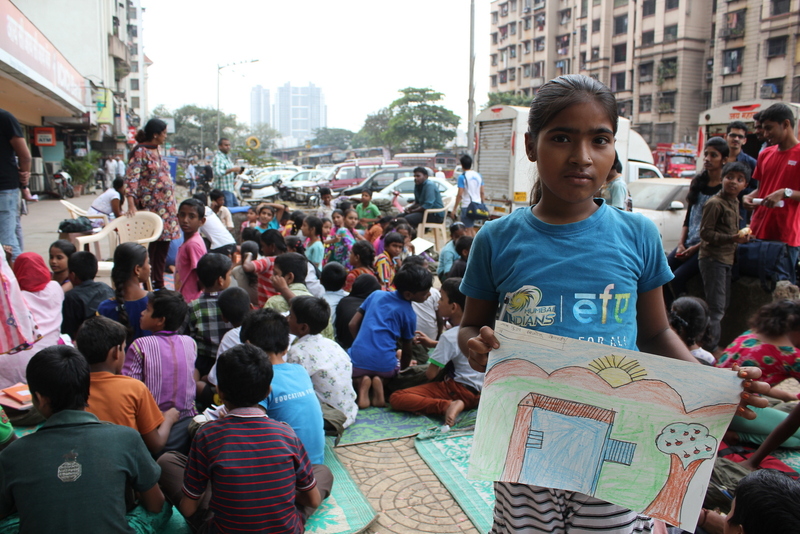 Prayas – Schooling Street Life, is a pavement school at Goregaon (Mumbai) that provides free of cost education to over 200 children from the vicinity. 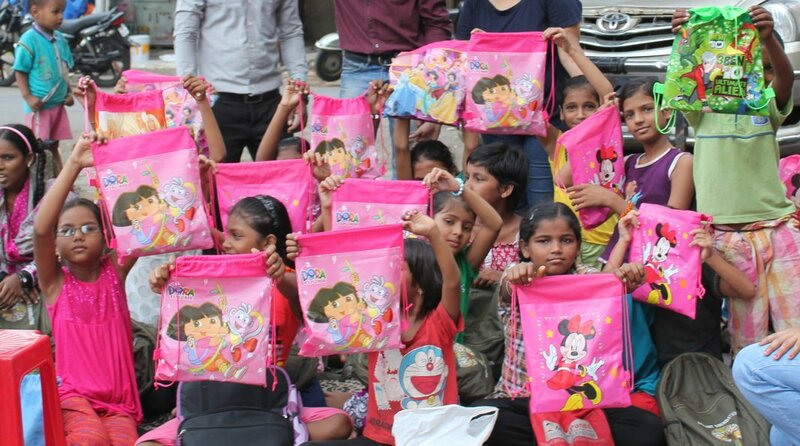 The children range in age of 6 to 15 yrs old and acquire primary & secondary education at Prayas along with schooling at local BMC school. 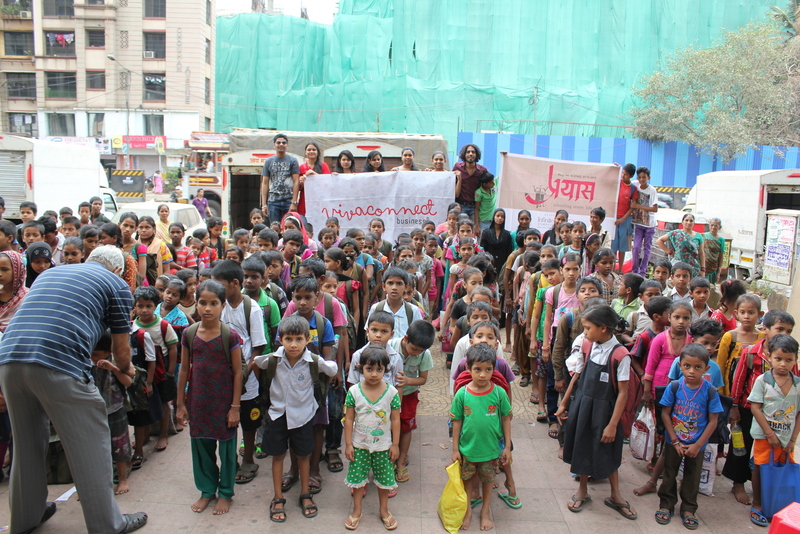 The project runs 6 days a week during morning hours of 9 am to 11 am and is conducted in an open space outside a shop. 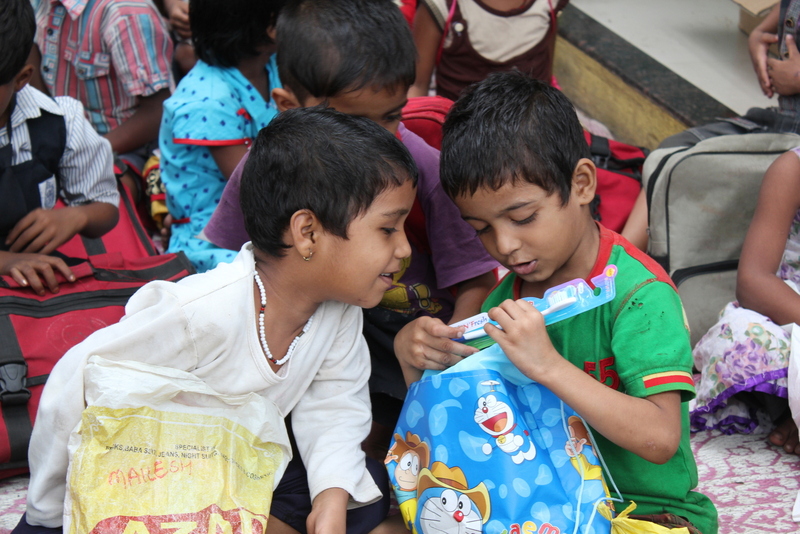 In addition to their educational needs, Prayas even provides them a nutritious breakfast, uniforms, books and other necessary things. 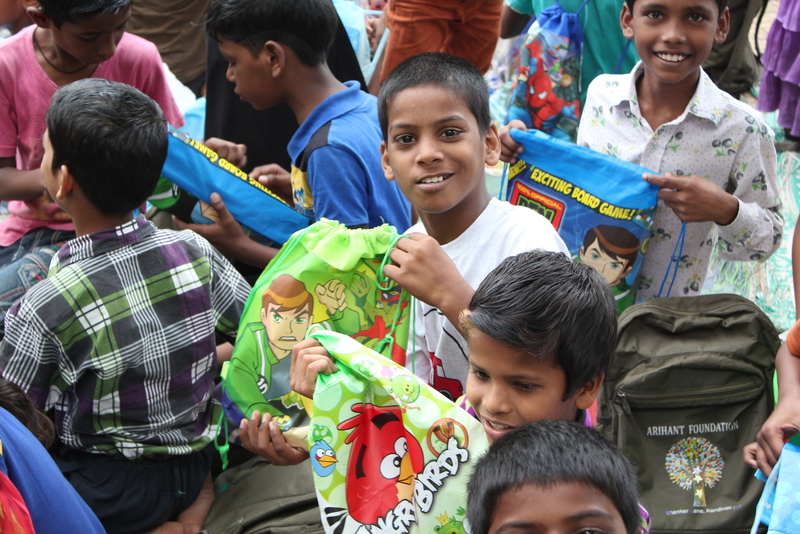 Prayas does a fantastic effort of keeping kids interested in education, ensuring a bright future to each. 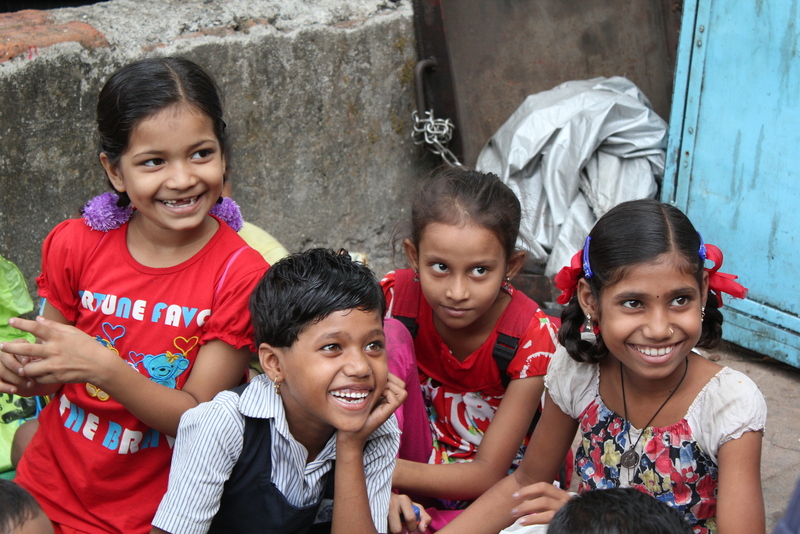 Almost every child here hails from an underprivileged section of society as most of them reside in nearby slums. Their resources are highly scarce which keeps them away from essential practices of a healthy lifestyle, out of which personal hygiene happens to be the most ignored. 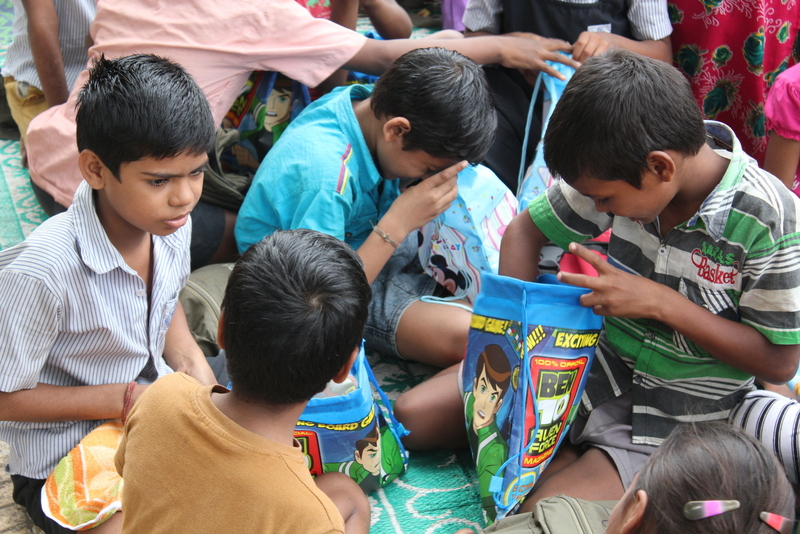 Hence on occasion of Children’s Day, VivaConnect family planned to gift a ‘Hygiene Kit‘ to children at Prayas. An email was written to VivaConnect employees informing about the plan and welcoming contributions from the gracious one’s. 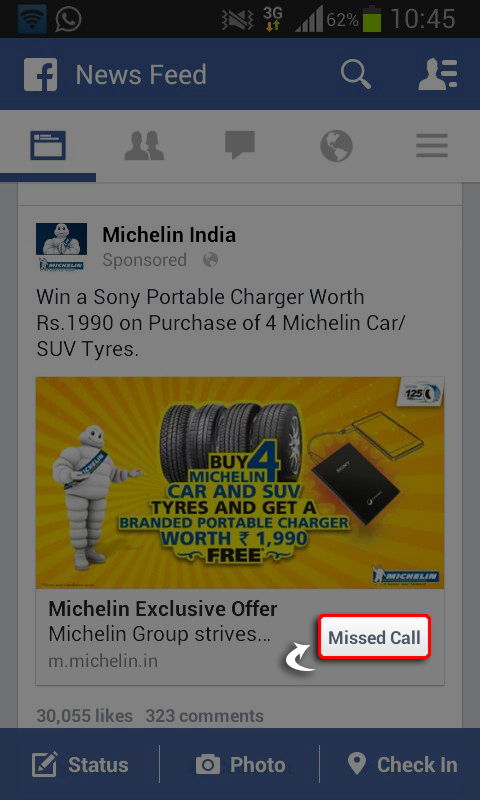 The response was mind-boggling as the ‘Contribution Box’ over flowed within just 30 minutes of breaking the news. 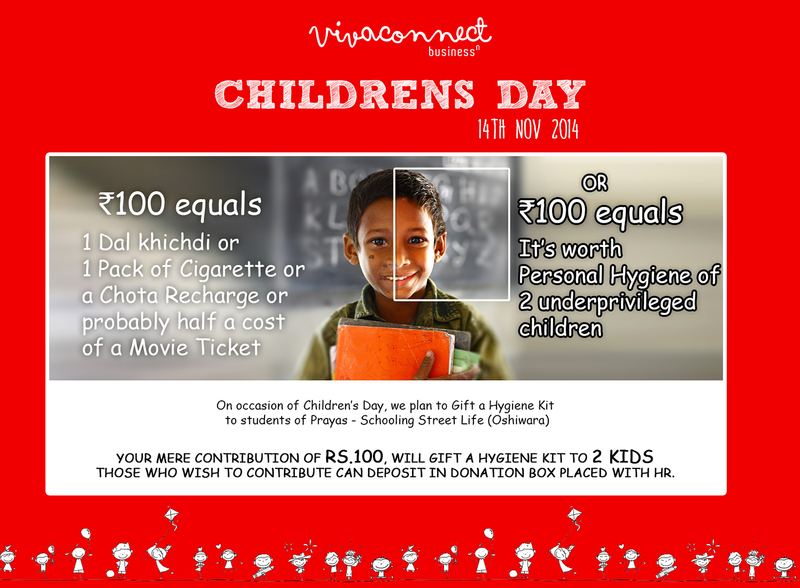 Everyone from VivaConnect family was more than gracious to participate in this Initiative. In addition to the collection made through employees contribution, VivaConnect contributed an amount equivalent to the total contribution. 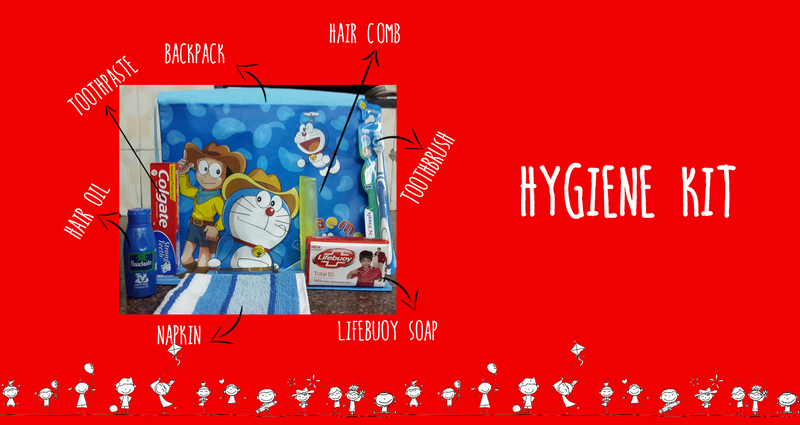 Here’s what we compiled with it..
Every Hygiene Kit composed of a Colgate Toothpaste, Tooth Brush, Lifebuoy Bathing Soap, Coconut Hair oil, Hair Comb and a Napkin tucked nicely in a Backpack. 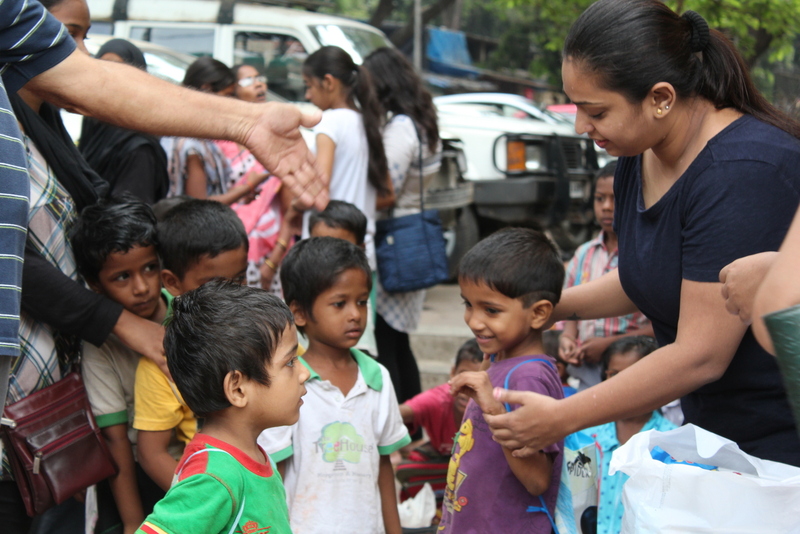 On morning of 14th November – The Children’s Day, we visited the kids and took them by surprise. What happened next was truly mesmerizing. 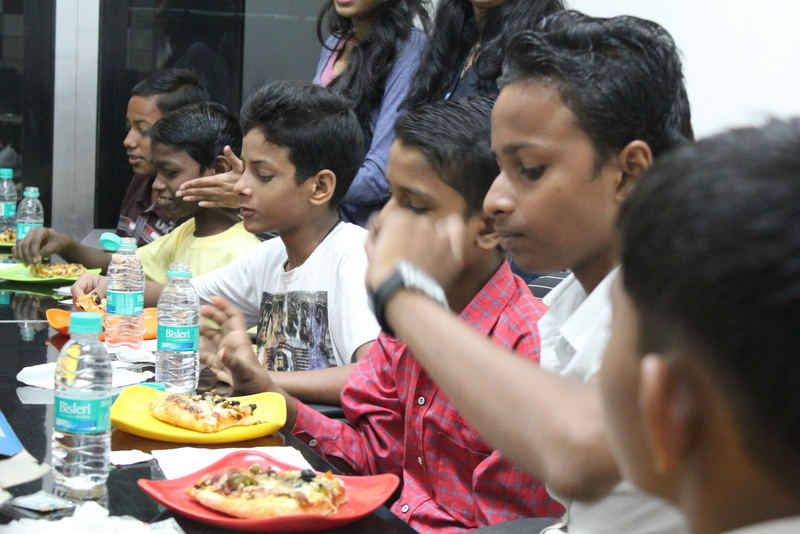 As the day’s session came took an end, we invited 9 kids from Prayas to visit our office. 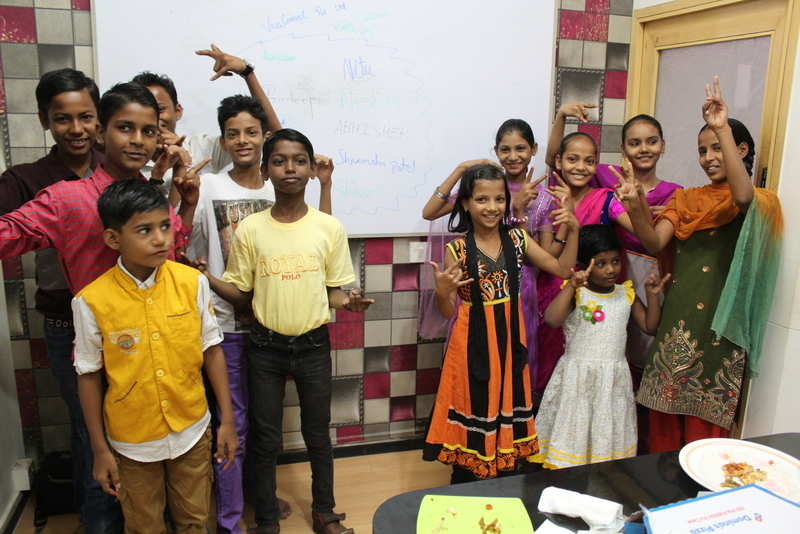 The idea was to give them a glimpse of a contemporary workplace, motivating them to study well and excel in their life’s endeavor. A heartiest thanks to Prayas for giving us an opportunity to share a moment in their life.